Check out www.openmiddle.com for great warm-up activities from several math authors. 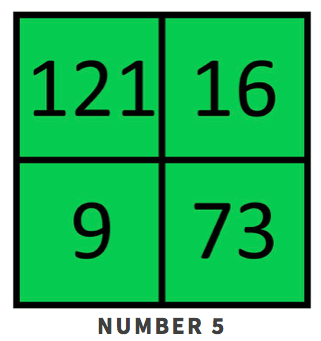 The theme to most of the problems involves blank expressions or equations where students use the numbers 0-9, at most one time each, to produce the greatest number. Check out www.visualpatterns.org by Fawn Nguyen. 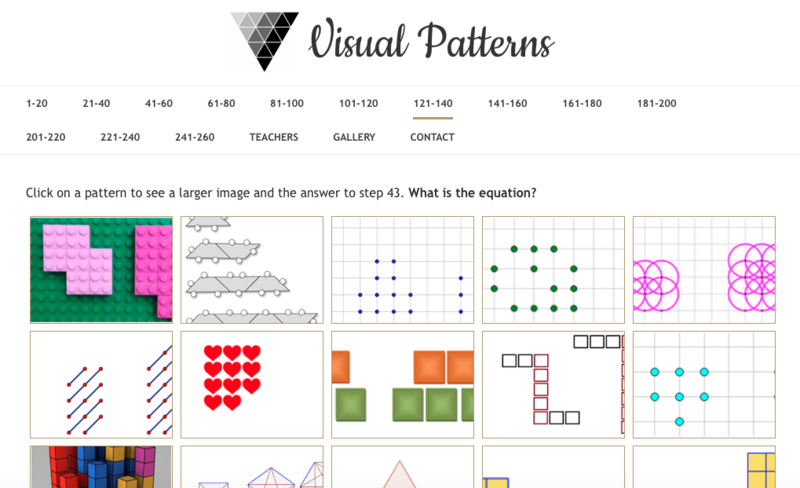 The website contains over 260 patterns that you can use with your students. You could have students predict the next term or the equation. The choice is yours! Check out www.wodb.ca by Mary Bourassa. This website is another great resource to use with students. Well over 100 "Which One Doesn't Belong?" problems to browse through. A great activity to incorporate a Think-Pair-Share or a Round Robin to increase the math talk in your room! Check out www.clotheslinemath.com by Chris Shore. 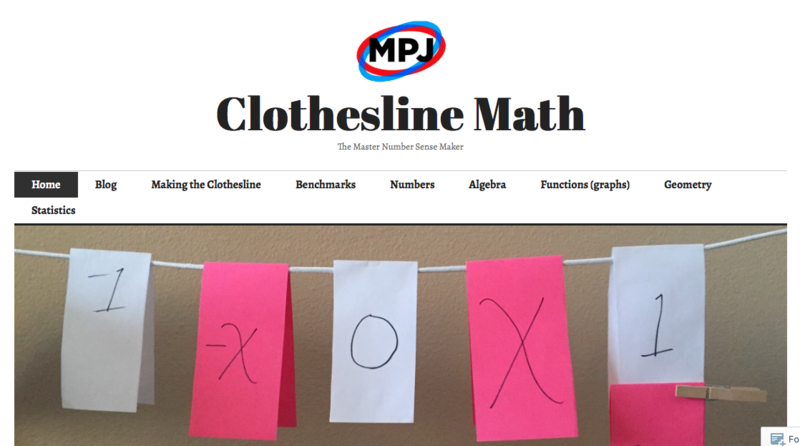 The idea is to set up a clothesline in your classroom and students place different values on the number line. This can be implemented in many ways. Feel free to contact a Math TOSA and we would love to help you out with implementing this. Check out the tasks available on https://solveme.edc.org from EDC, Education Development Center, a global non-profit organization to improve education, promote health, and expand economic opportunity. You can find puzzles for students to problem solve to support their support skills and strategies for solving problems. 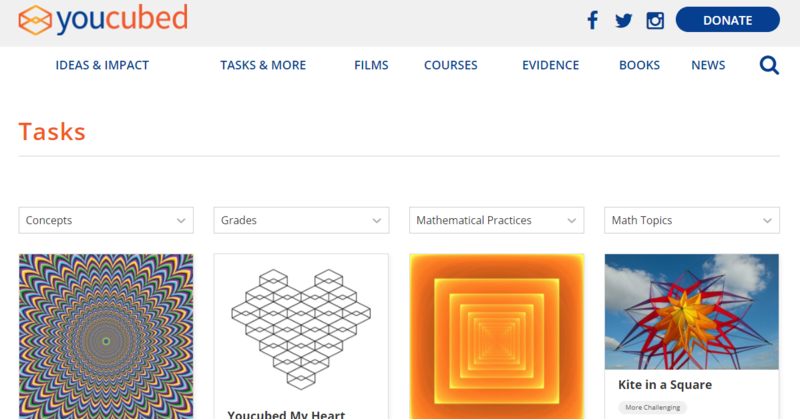 Check out the tasks available on www.youcubed.org from Stanford University and Jo Boaler. You can search by topic, grade or mathematical practices for tasks that will engage your students in doing math. Check out the resources available on ccssmathactivities.com developed by math teachers to support teachers in their planning for supporting their students with SBAC practice, lesson planning and task creation.